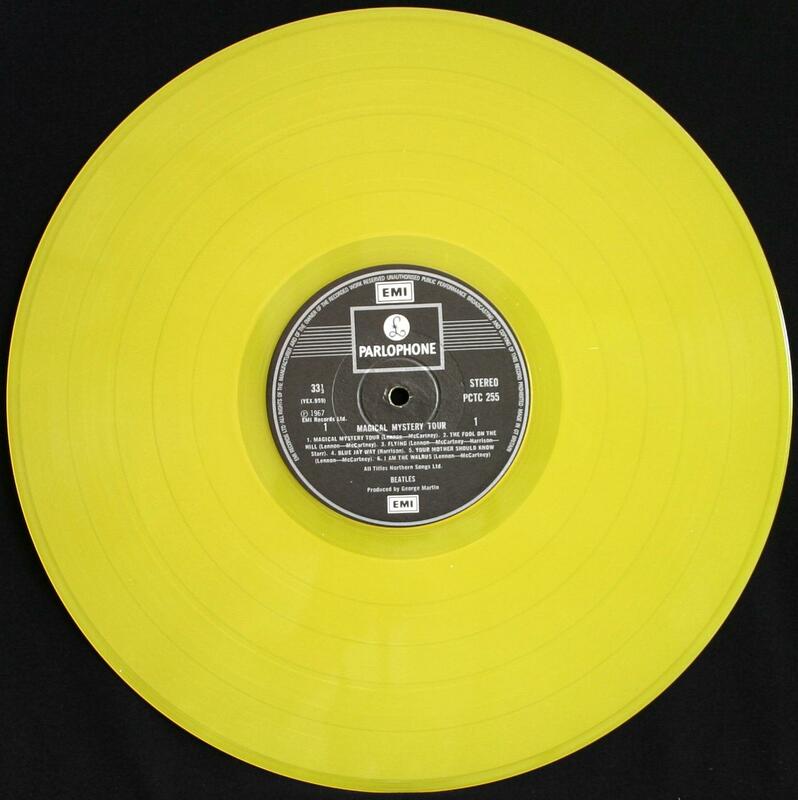 The Beatles Collection » Limited edition export UK pressing color vinyl albums. Limited edition export UK pressing color vinyl albums. 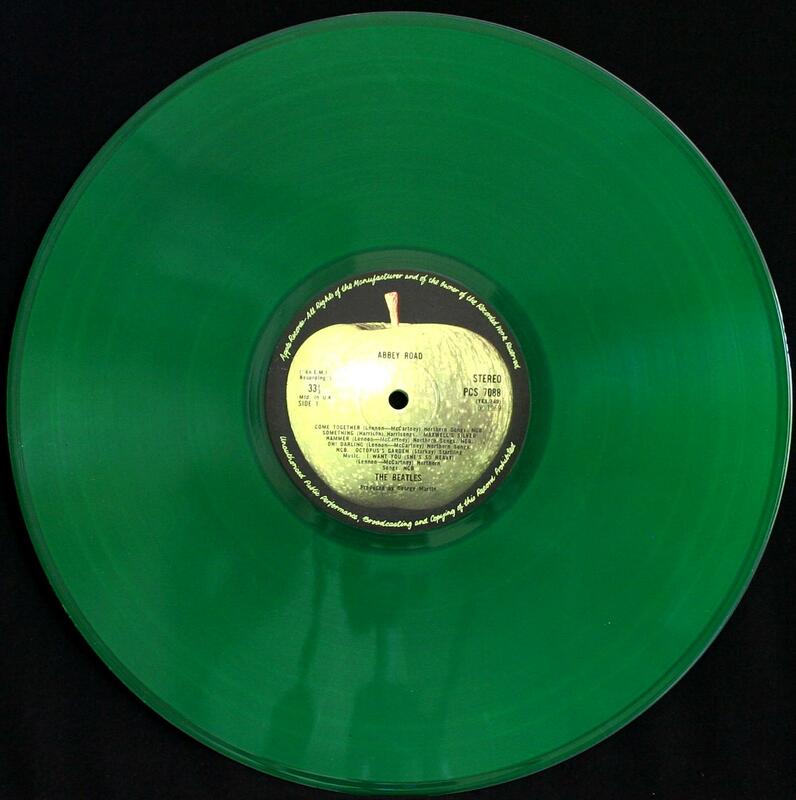 EMI has released four albums of The Beatles on the colored vinyl in 1978. These editions are produced for export to the USA only. This is a limited and rare editions. The cause of these editions is not known. 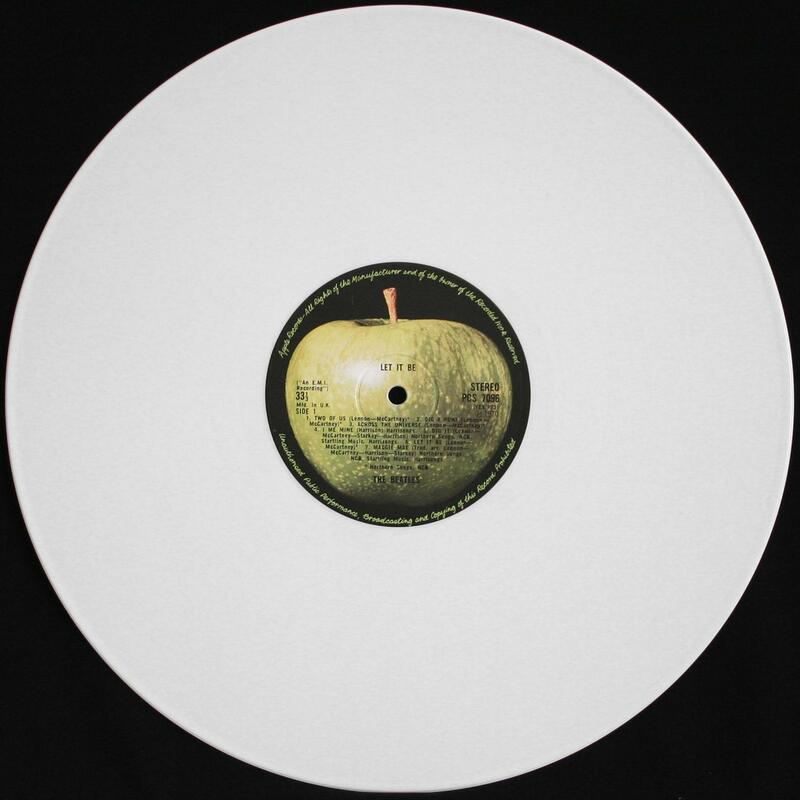 Possible it was dedicated to the 10th Anniversary of Apple Records. 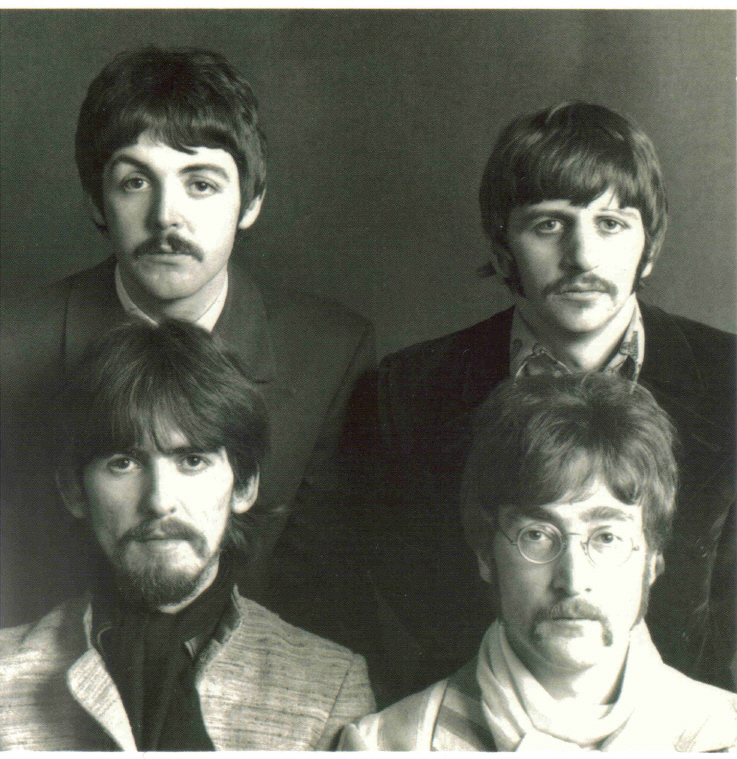 Was made ​​only four albums: “Magical Mystery Tour”, “The Beatles” (“The White Album”), “Abbey Road” and “Let It Be”. Laqueur for these limited editions made ​​Harry T. Moss – EMI studio cutting engineer who has prepared a soundtrack to “write” on the matrix of the first and second side plates. Usually from someone who does this job depends mainly on how this issue will be heard. Harry T. Moss initials (HTM) hand etched on the trail off areas of the records except the “White Album”. Harry T. Moss did matrices for almost all the Beatles albums but his initials began to appear in 1973.